Parents dream of seeing their children graduate from college, but the cost of that diploma is growing rapidly each year. If you consider that the cost of college more than doubles when you include financing costs, it’s clear you need to start saving (NOW). 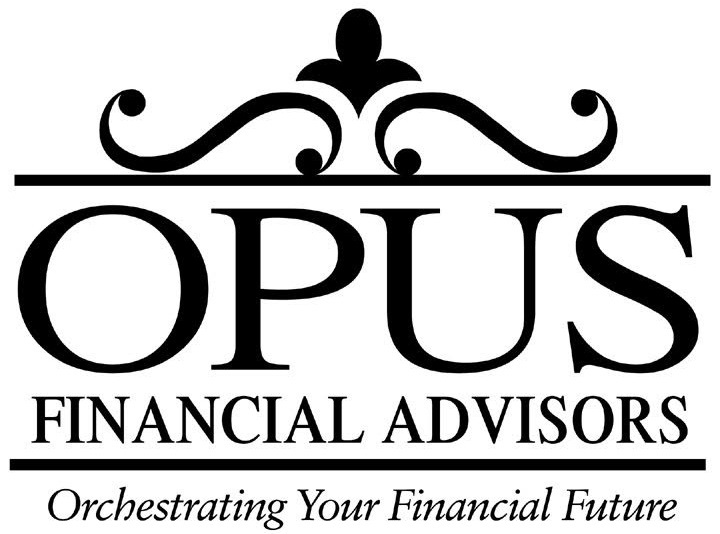 Opus understands how important it is that your college savings plan works for you behind the scenes—maximizing return while minimizing risk is vital to achieving your goals. Our strategists have taken children from diapers to cap and gown. We’d like to take that journey with you.